The BIMsider’s favourite posts from the world of BIM – for the week of Jan. 20th, 2019 – Jan. 26th, 2019. I’m going to start this week’s Roundup off with the latest Revit Roadmap hot on the heels of the release of Revit 2019.2 last week, read all about it in this Revit Blog post. 2) Keeping with the Revit 2019.2 release a couple of helpful posts about some issues (I had to do a clean install myself as a result of the update) it can cause from the zhukoven.com blog. 4) Some good points about how UAV’s are changing construction from this Synergis blog post. 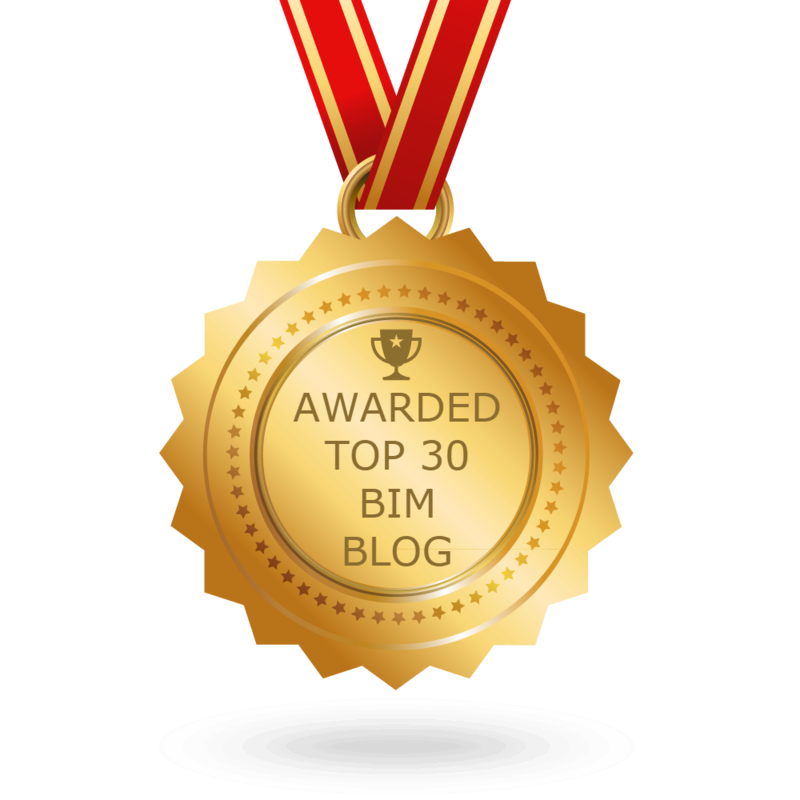 5) If you are looking for a great tool to help with issues (and more), and you are in the construction industry you should read this post from the BIM Track Blog. 7) Have you met Rubix yet? Learn about it in this post from the Connect & Construct Blog. 8) Tim was busy this week bring all his railing and stair issues together for one super post on his blog the RevitCat. 9) A new post this week from Paul over on the ParametricMonkey Blog about learning. Bonus post this week from the Daniel and AEC Software blog. Previous postThe Podcast Roundup – Episode 055 – Jan. 13th – Jan. 19th, 2019. Next postThe Podcast Roundup – Episode 056 – Jan. 20th – Jan. 26th, 2019.